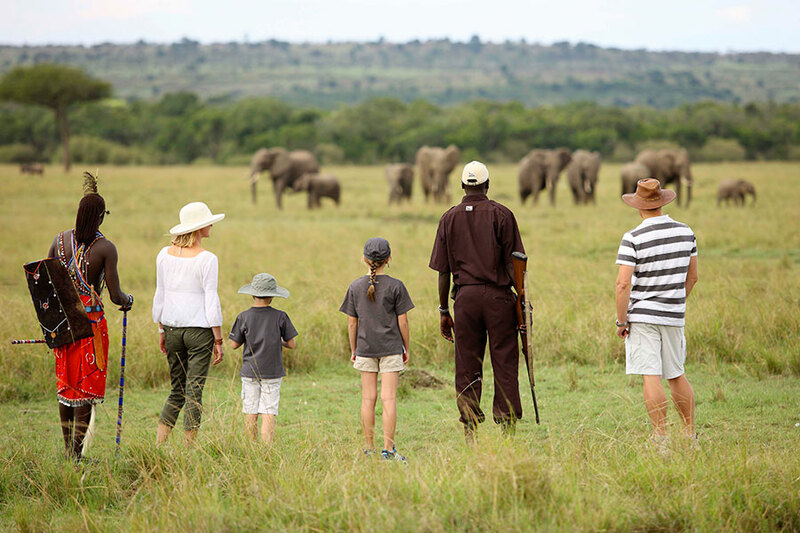 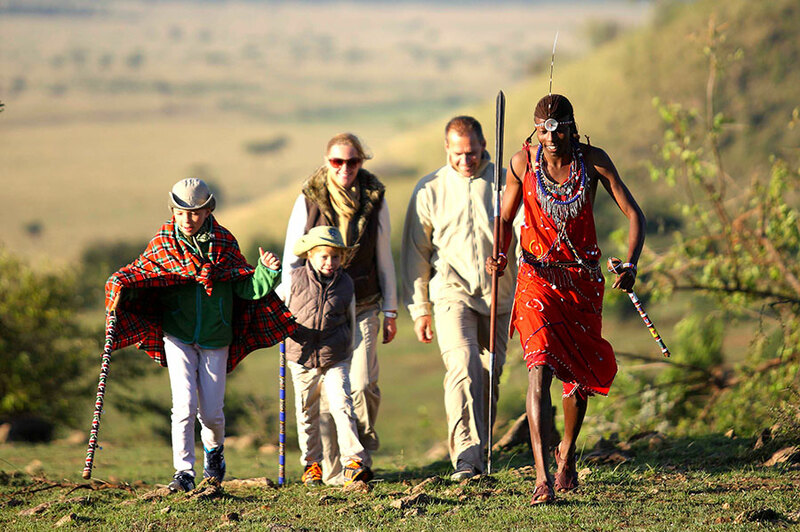 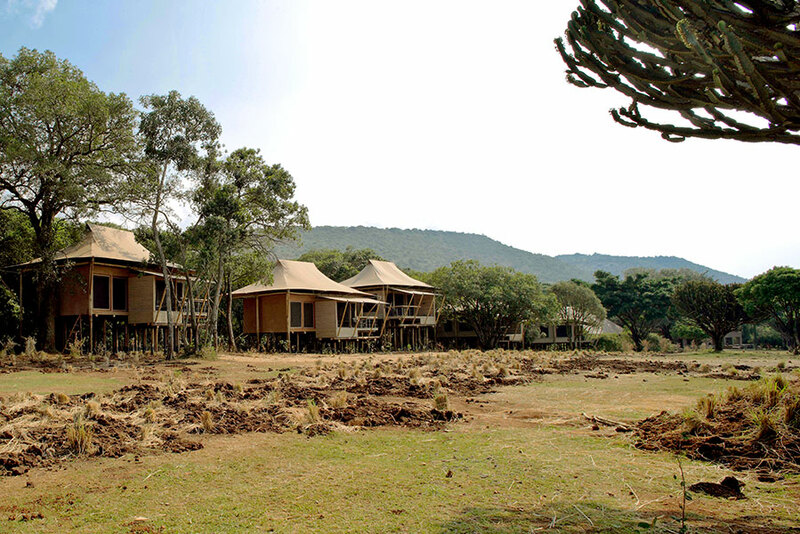 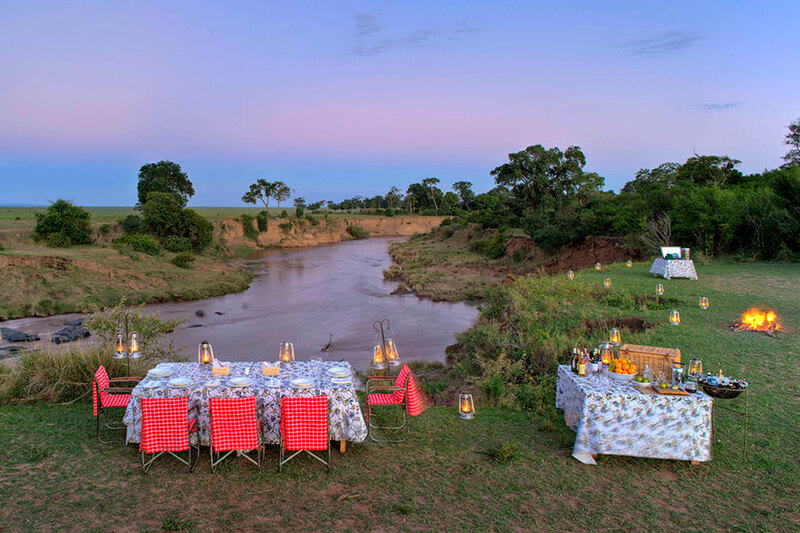 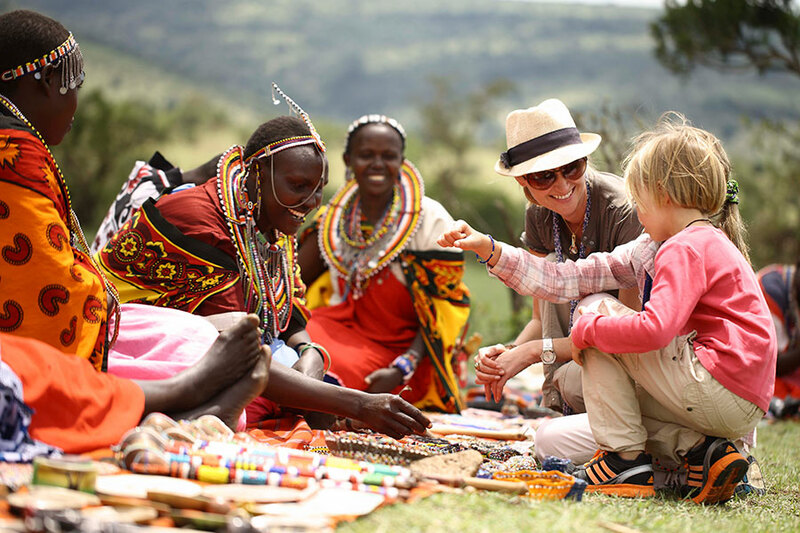 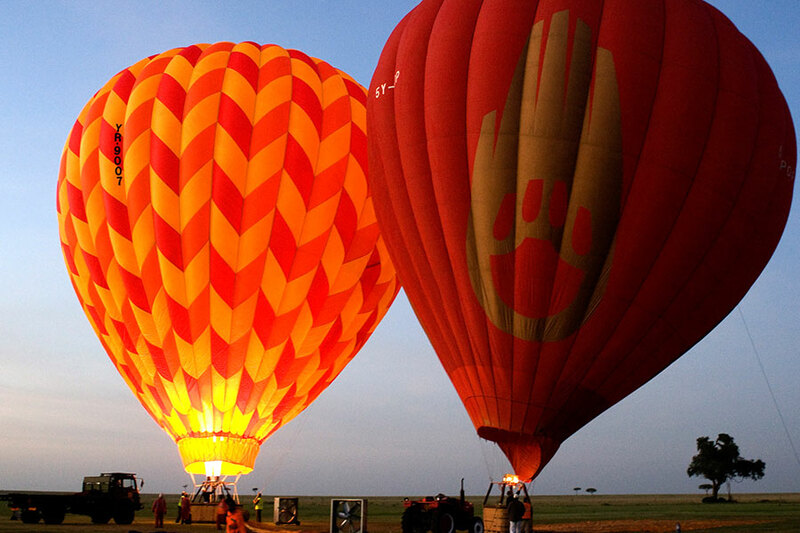 With 40 luxury tents, &Beyond Kichwa Tembo Tented Camp is located on a private concession along the Sabaringo River and on the edge of the Oloololo escarpment. 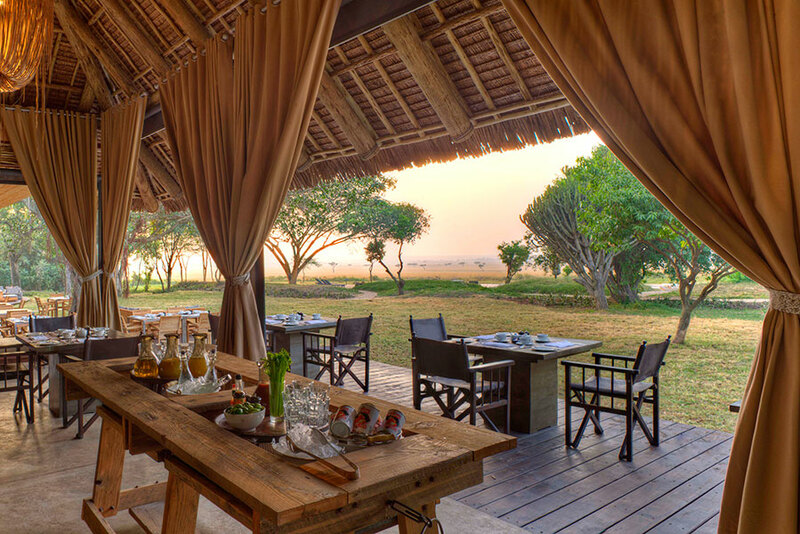 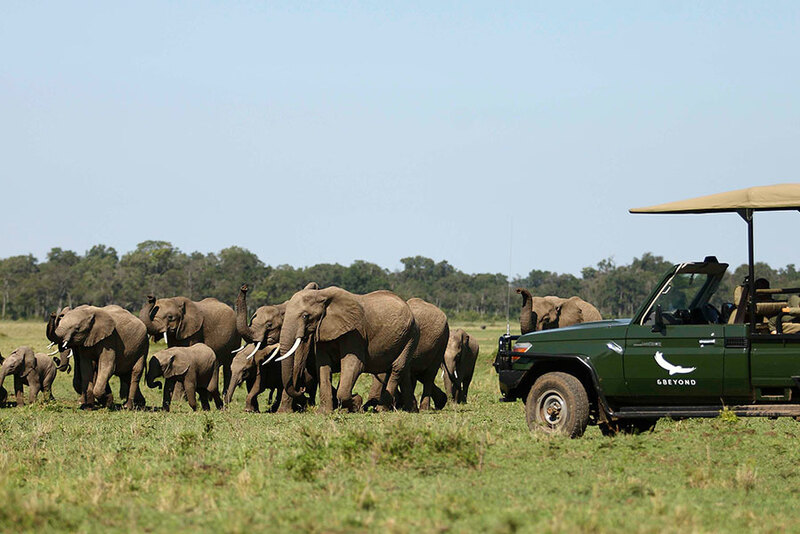 Where the riverine forest meets the sweeping plains of the Masai Mara, the camp offers total seclusion and abundant wildlife. 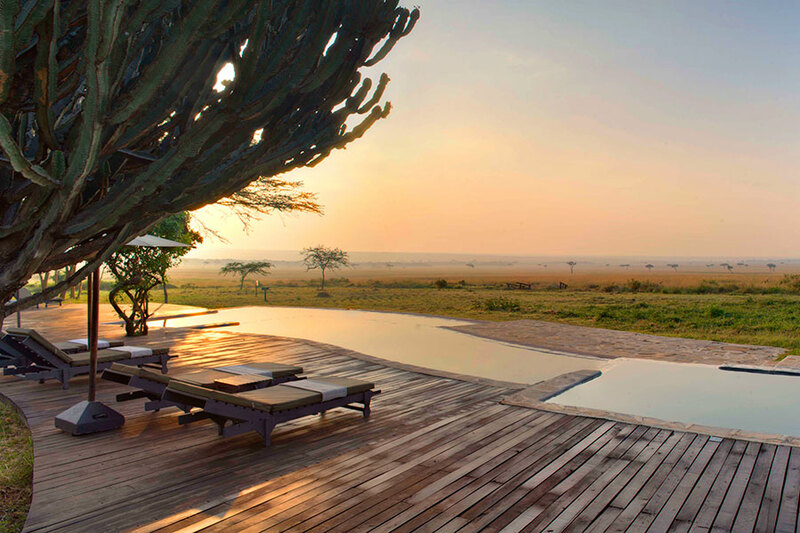 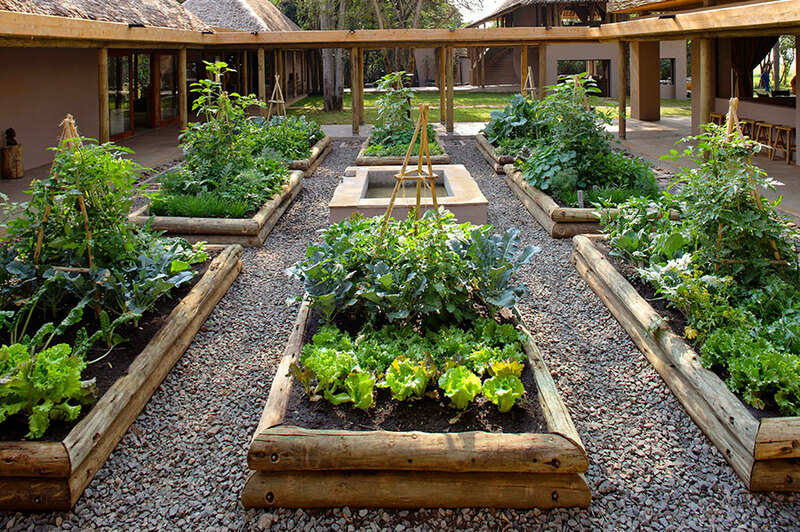 Simple yet contemporary, the Maasai-inspired suites are beautiful, elegant and timeless. 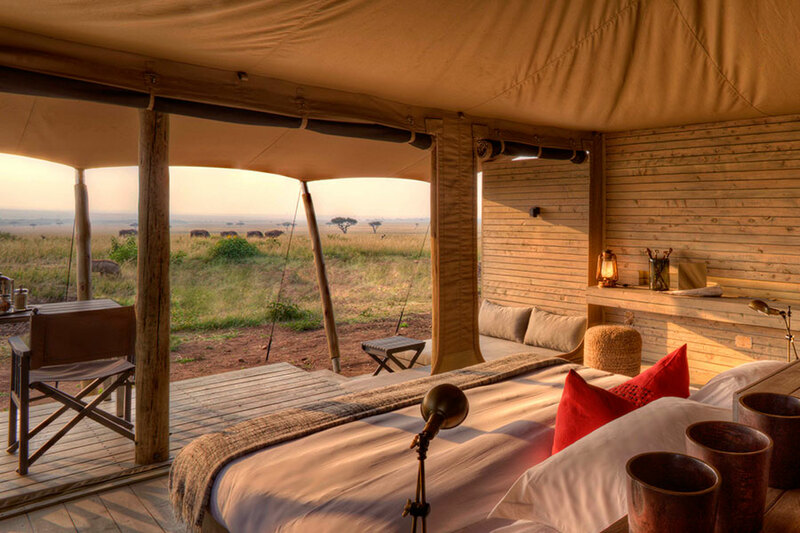 With large windows, you will want to sit back and relax and the camp is in the path of the awe-inspiring annual wildebeest Great Migration.